Even as editors, we have our fair share of mishaps with makeup, and we know you can relate. So we turned to Facebook to ask you about your biggest complaints when it comes to one of the trickiest parts of perfecting your look—foundation. And we’ve got answers. In our new series, Under Cover, we asked makeup artist Aliana Moss to answer your most pressing concerns (plus give us the inside scoop on beautyblender’s new foundation launch). Few things are more alarming than catching a glimpse of yourself in natural light and realizing that what you thought was your foundation shade is, well, so not. What’s the point of being diligent with your double-cleanse-then-mask-then-serum-then-oil-etc. routine if your foundation doesn’t enhance your natural skin (or worse—makes your face a completely different shade than the rest of your body)? In our second installment of Under Cover, makeup artist Aliana Moss shows us the right way to foundation-match using beautyblender's brand new BOUNCE™ Liquid Whip Foundation ($40) on Byrdie social editor Aimee Jefferson. Before you can even dive into shade-matching, you need to understand your skin type, says Moss. Not all foundations are one-size-fits-all when it comes to working with your individual skin type, but what’s great about BOUNCE™ is that it works for both oily and dry skin. It’s infused with hyaluronic acid to boost moisture and plump up skin, and the velveteen matte finish gives it a full-coverage look without leaving a cakey or dry look finish. The proper application is key (even if you've already nailed down your perfect shade). 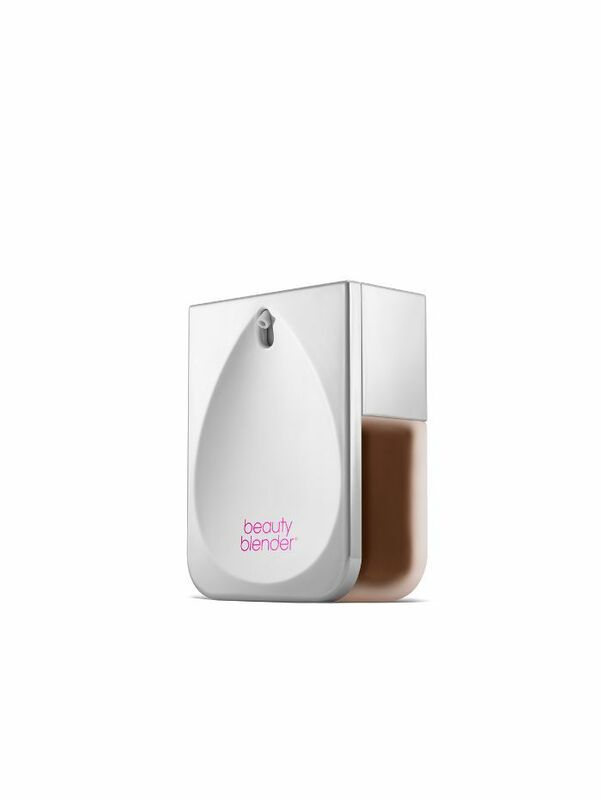 Rather than pumping product directly onto a sponge or the back of your hand, pump it into the mixing palette on the back of the foundation bottle, and bounce your blender in there. For a sheerer finish, just keep bouncing and blending your way to natural glow. For fuller coverage—you guessed it—bounce less. If you want to get super precise. 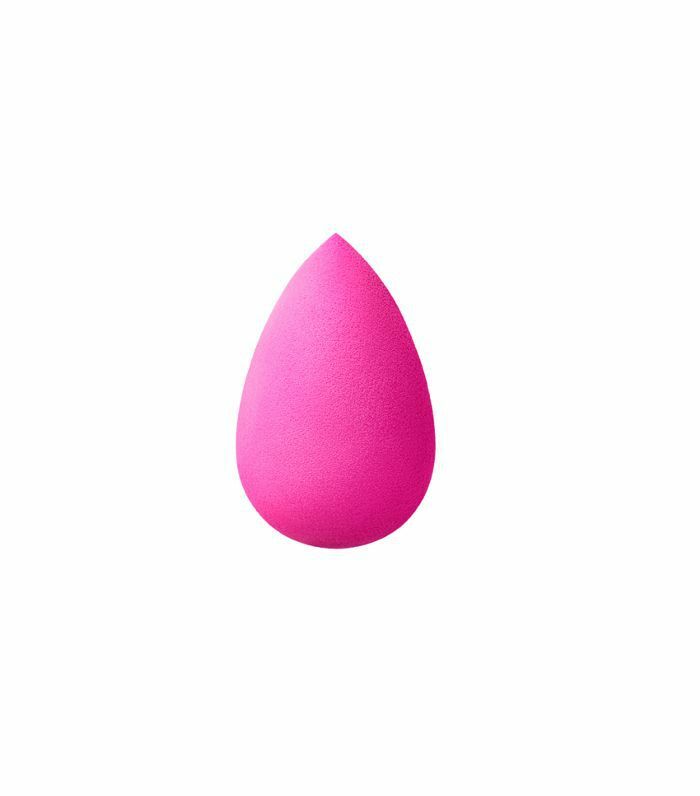 use the tip of a beautyblender sponge to reach hard-to-get areas like under the eyes, around the nose, or even for isolated coverage on a blemish. There are a number of ways to finish your look. Here, Moss added a swipe of mascara, some blush, and a bit of shine to the lips. When your skin looks this good, you don’t need much else. Now that you've mastered shade-matching and the application process, be sure to check back for the final installment of Under Cover, where we'll show you how to keep your foundation in place all day long.